Going to spend some time in Dublin and want to do it in style? 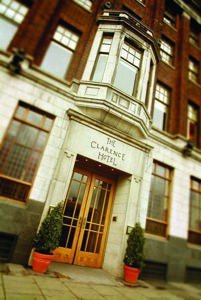 Then expect the Clarence to come up whenever you search for references to ‘Dublin’s finest hotels’. 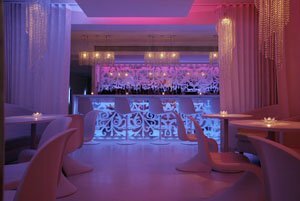 Given such overwhelming evidence, we took everyone’s word for it and booked a few nights of delicious R&R at the iconic city centre pad. You are currently browsing the Michel Cruz weblog archives for November, 2011.